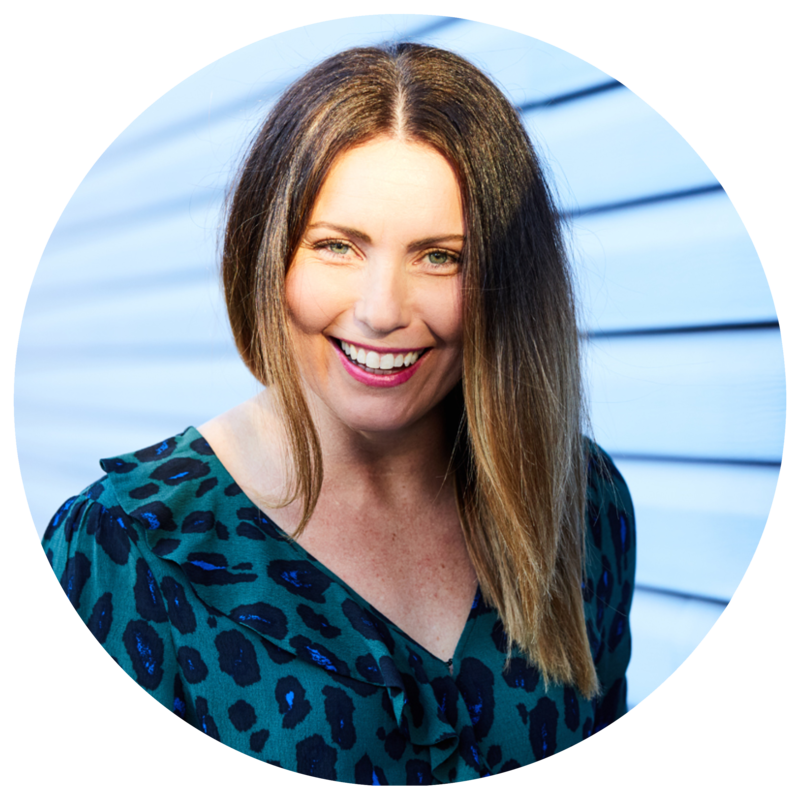 In this week’s episode of the ‘Happy Lawyer Happy Life Podcast’ I had the pleasure of interviewing fellow family lawyer now ‘tech entrepreneur’ Fiona Kirkman. 2018 has truly been a year of incredible highs and lows for Fiona- only a few months ago she found herself in intensive care after a very serious health scare that had her doctors suggesting it was a miracle she survived. Fast forward only a few months however and as this interview goes to air, Fiona and her husband Tim are on an around the world adventure that will take them to London after they won a legal tech pitching comp for ‘Legal Geek’- the prize of course being a trip to pitch on the ‘big stage’ in London. I met Fiona around 2 years ago now in sunny Byron Bay where we were sharing our experience of family law. I have followed Fiona’s career ever since- watching her grow her own boutique collaborative law and mediation practice. But an unexpected redundancy for her tech husband Tim in 2017 set Fiona and her husband on a path neither of them expected- moving them into the world of ‘legal tech’ as they went on to build and create 2 products- Law Switch and more recently ‘Family Property’. In this interview I learn how Fiona and Tim almost overnight decided to dip their toes in the legal tech market and how almost a year and a bit later, they are not looking back. Importantly though Fiona shared candidly her own experience with burn out in law land, how she has overcome it (not just once!) and her tips for all of us in managing the challenges ‘law land’ has thrown at her along the way. If Fiona was not a lawyer she would have been an Event Planner. Fiona grew up in ‘The Shire’ in South Sydney where she and her family continue to live today. Fiona and her husband are childhood sweethearts and have been married for 20 years. It was Fiona’s passion for helping people coupled with her own experience that led her into law school. Fiona’s experience overcoming burn out early in her career and managing the stress of being a lawyer throughout her career. The shifts and changes that Fiona made in her ‘law life’ to better manage the stressors. Recently Fiona had a major health scare and she shared with us how this has affected her career and life. The mindset that Fiona now has after her health issues and her advice for others on overcoming adversity. Fiona’s decision to start her own firm, Kirkman Family Law, which focuses on mediation and collaborative practice. Being a ‘Legal Tech startup’- the good bits and challenges! Innovation in the legal sector. Fiona and Tim’s first tech product ‘Law Switch’ which is focused automating the client engagement pathway. How Fiona manages ‘The Juggle’ in her life between ‘mum’ ‘lawyer’ and ‘entrepreneur’. The role of faith in Fiona’s life and the connection to purpose and contentment. ‘The Eve Project’- a charity that Fiona helped to start and it’s impact on her and her community. Winning an overseas trip thanks to ‘Legal Geek’! Fiona and Tim’s latest product- ‘Family Property’ which will launch at the end of the year. Being willing to adapt to the tech world and Fiona’s advice for allowing automation into the legal space. 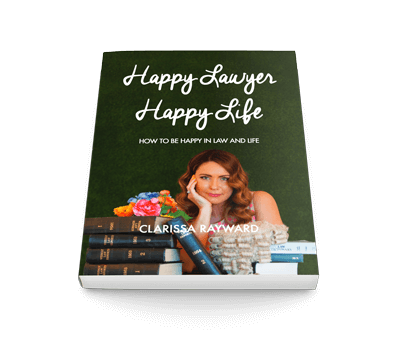 Learn more here about upcoming events and courses and connect with Clarissa Rayward at the ‘Happy Lawyer Happy Life’ knowledge centre- A community for lawyers who want to make the best out of their life in and outside of the law.